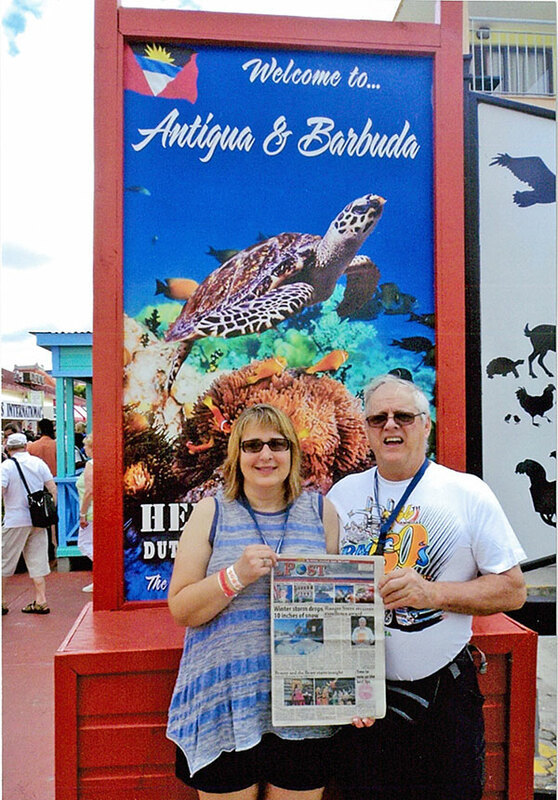 Kenneth Mitz and Tammy Metzger recently took the Post along on a Royal Carribean cruise to San Juan, Puerto Rico and the Virgin Islands. They visited the islands of St. Thomas, St. Croix, Antigua, St. Lucia, and Grenada. Thanks to Ken and Tammy for taking us with you!